National Bank For Agriculture And Rural Development (NABARD). has Recently Issued Admit Card for The Post of Development Assistant Recruitment 2018. 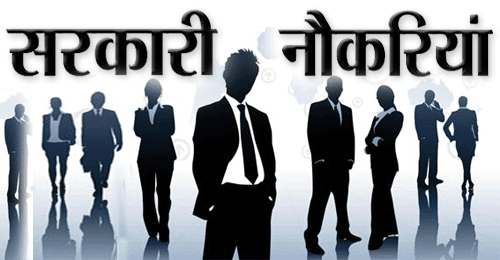 Those Candidates Who have Applied for this Recruitment Exam Can Download Admit Card now.